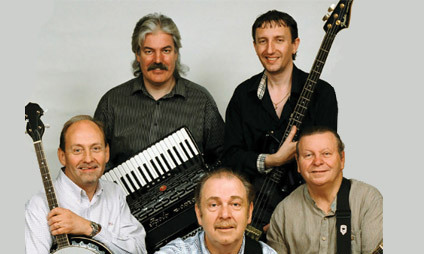 The Fureys and Davey Arthur celebrated their 30th anniversary last year with a 'live in concert' DVD and CD. They continue to play on all continents where they bring their music, songs and storeys to generations who have enjoyed them over the years. Their audiences have included President of Ireland Mary McAleese, former Australian Prime minister John Howard and the late Pope John Paul, Tony Blair has stated his favourite peace song of all time is the Fureys "Green Fields of France". There is nothing we can say about these legends of Irish music that people don't already know so don't miss this concert and an opportunity when you can hear them sing all their hits including 'When you were sweet 16' 'The Green fields of France', ' The old man', 'Red rose cafe', 'From Clare to here', 'Her Father didn't like me anyway', 'Leaving Nancy', 'Steal away' etc.